Many of you signed up a few weeks ago when we announced that Donna was going to need a kidney transplant. First off, I wanted to thank you all so much, you have no idea how much it means to us that you all would be willing to donate a kidney so that Donna can be healthy and live a normal life. Some of you have asked us what the next steps are in the process so I figured I would do a short post to get you guys up to speed. We will also be sending Email communications in the coming weeks as well. We actually go active on the transplant list on April 1st, so testing should be able to begin shortly thereafter at UAMS. 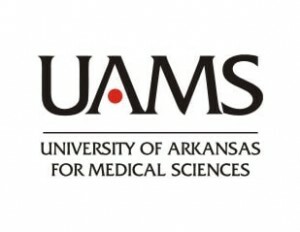 When our team is ready, we will send an email to each of you that completed the form w/ the contact information for your advocate at UAMS. You will have to initiate the conversation with her by calling or emailing (preferably by telephone). The rules & regulations / healthcare laws prohibit us from being on the line or calling on your behalf. All of this to say, stay tuned… we will be in touch very soon! !